As you probably know Mother's Day is this Sunday. Every year I like to give something to my Sisters because they are amazing Mamas! I never do anything too fancy just a little something to let them know I am thinking of them. This year I decided to give them bath bombs because who doesn't love to have a good soak? I placed the bath bombs in a clear baggy, tied them with gold ribbon and added these cute tags that say "You're the bomb." I found the tags on Pinterest. There were many other designs but I thought these were the best fit for Mother's Day. I am always looking for quick simple gifts. 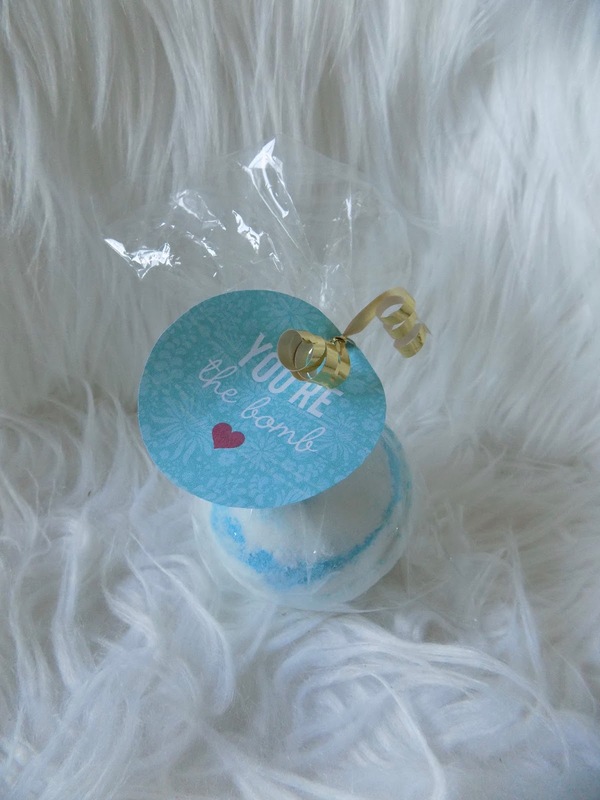 You could also take the time to make your own bath bombs or make your wrapping a little more fancy if you want it to feel more special. What are you giving to the ladies in your life this year?